They are great workout devices because we can hook them up to wireless headphones, go on a run, track the miles or kilometers we ran, see the amount of calories we burnt and help us out with many other daily tasks -- all without having to have a hefty runner's pack or backpack on us for tablets or even weigh our pockets down with a smartphone. Health in particular is an aspect wearables can truly make strides in. 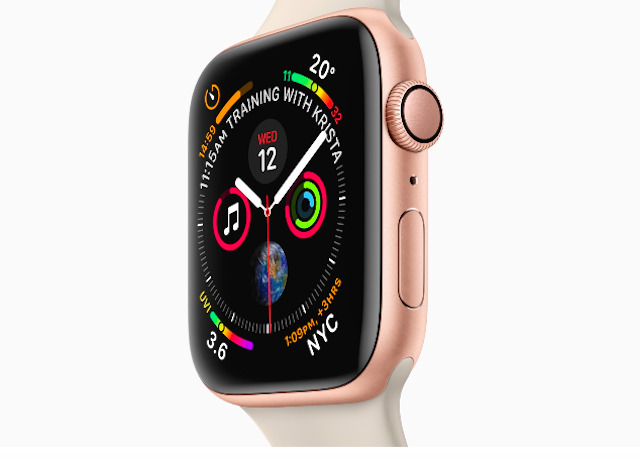 The Apple Watch, for instance, comes with an electrocardiogram (ECG) that is able to tracks heart rhythm and even the presence of atrial fibrillation ("A-fib"), which is an irregular heartbeat leading to potential strokes.